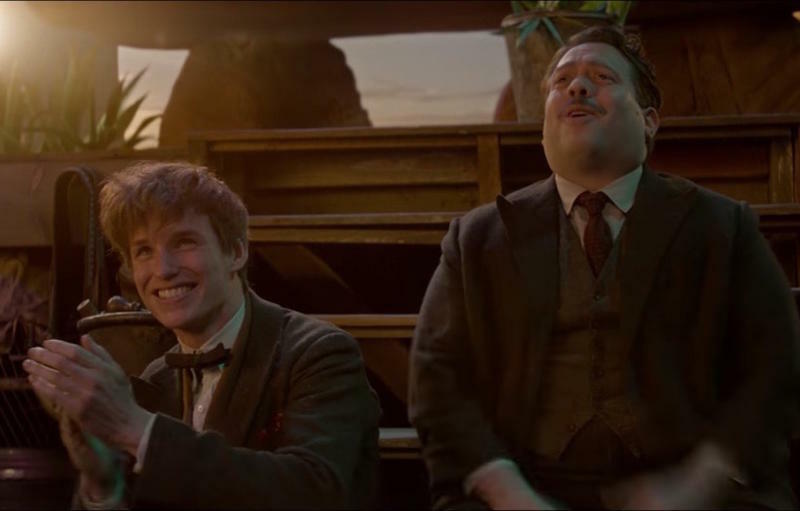 One thing that’s been maddeningly absent from previous trailers for Fantastic Beasts and Where to Find Them has been, well, the beasts. The new trailer from Warner Bros. has rectified that with glorious footage that’s all about the creatures we’ll see this November. Eddie Redmayne is absolutely perfect as Newt Scamander and 1920s New York City makes for a wonderful backdrop to the magic of J.K. Rowling’s world of wizards and magic. Check out the new trailer above. Fantastic Beasts and Where to Find Them hits theaters on Nov. 18, 2017.